The saying “Revenge is a dish best served cold” comes from the origins of “Vengeance is more satisfying when exacted in cold blood”. When you read this short you will totally understand these saying. Milton Poole is your average teenager, well he is trying to be your average teenager. Milton lives in a single mother household which is already bad enough because he misses not having a dad around. In addition to that he is having to deal with being bullied at school. Milton doesn’t bother anyone so why he is the target of this bully is unknown to him. Not seeing any relief in sight, Milton figures there is only one thing that he can do to get this bully off of his back and Milton starts making plans. In the process unfortunately for Milton he is soon going to find out why he is the target and that changes everything for Milton. How do you process the information that you received and what do you do with it? 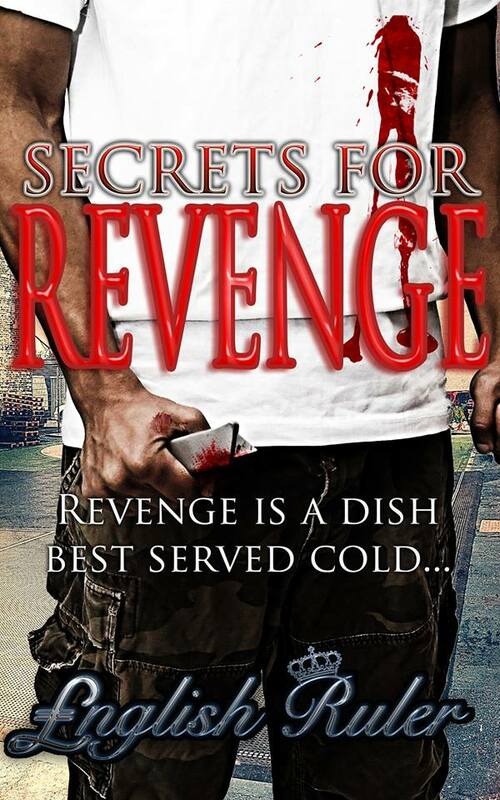 Secrets For Revenge is a short story just 16 pages, but they are a powerful 16 pages. This is dealing with something that children are dealing with so often today and it is something that needs to stop. Many times stories like this are taboo, authors are scared to touch on these subjects but I commend English Ruler for writing this story! I enjoyed this story, I enjoy her work and I look forward to reading more from her in the future. 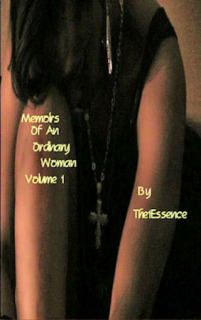 Secrets For Revenge is available for purchase through Amazon.com in Kindle edition only. 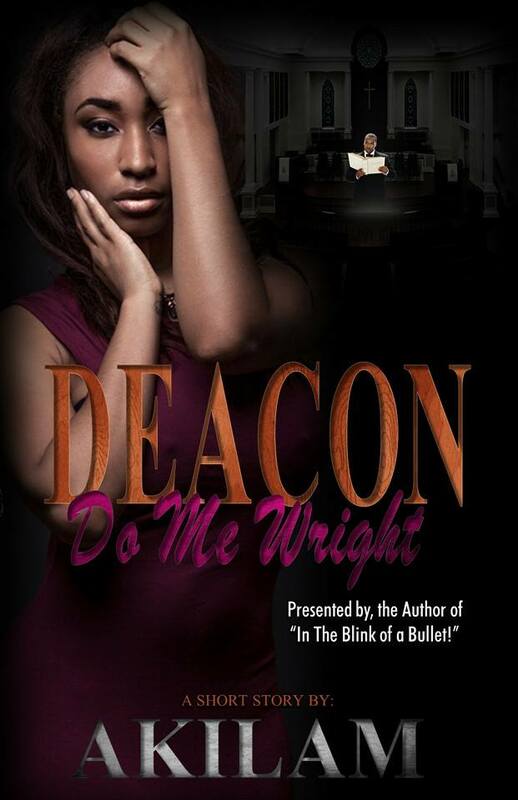 If you like erotica, then you will LOVE this novella!!!!! Chamsil gives you everything that you need in a short amount of time and leaves you very satisfied!! 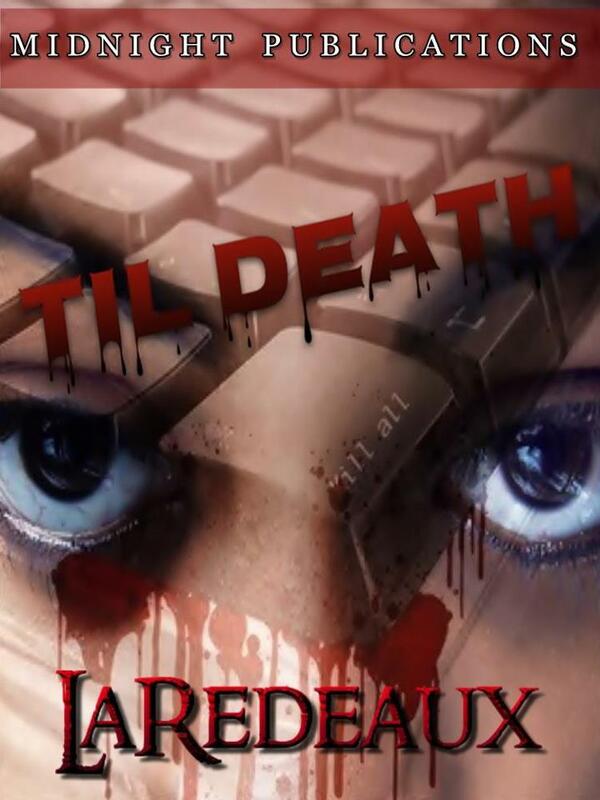 Jacorri Isaacs is a 16 year old young man who is trying to find out about himself. He knows the basics but has never gone all the way. Everything that he knows and some things that he might not be sure about will be confirmed or denied as of 10:38 tonight. 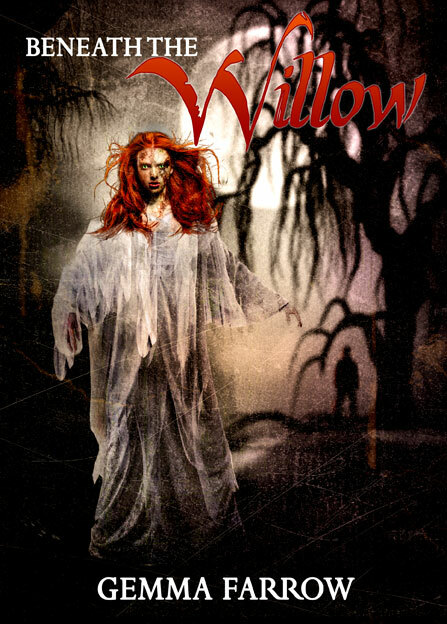 This is a short story of about 20 pages so I don’t want to reveal too much information about it but what I can and will say is that this novella is very well written and keeps you interested and definately wanting more! When you get 10:38 you will NOT be dissapointed! I suggest that everyone purchase this story! Great read and keep up the good work! 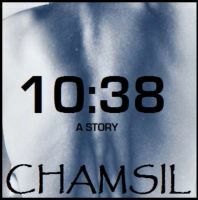 Chamsil has written other novels and all of them are available on Smashwords.com and in various e-book formats.